There are no synonyms for this orchid. 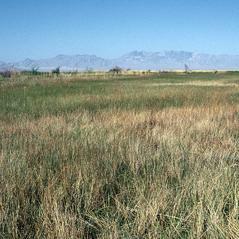 Spiranthes infernalis, the Ash Meadows Ladies' Tresses, is endemic to Nevada's hot and dry Ash Meadows National Wildlife Refuge. 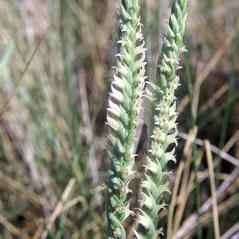 The basal leaves are usually present at flowering time and may extend along the lower half of the stem. 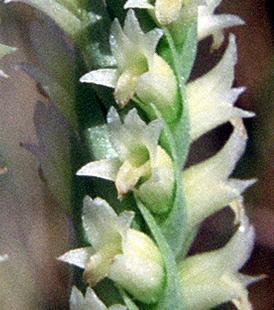 The inflorescence of this orchid is distinctive with its dense arrangement of very small tubular flowers. 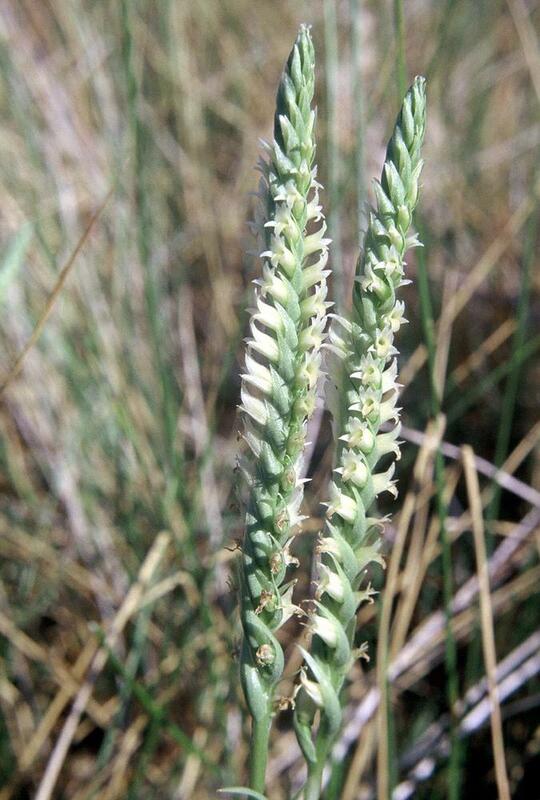 The apical and median portions of the flower parts are a dull yellow tan although the basal portion of each of these segments is fleshy and a deep green. 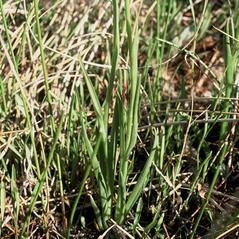 The tip of the labellum is a pale orange. 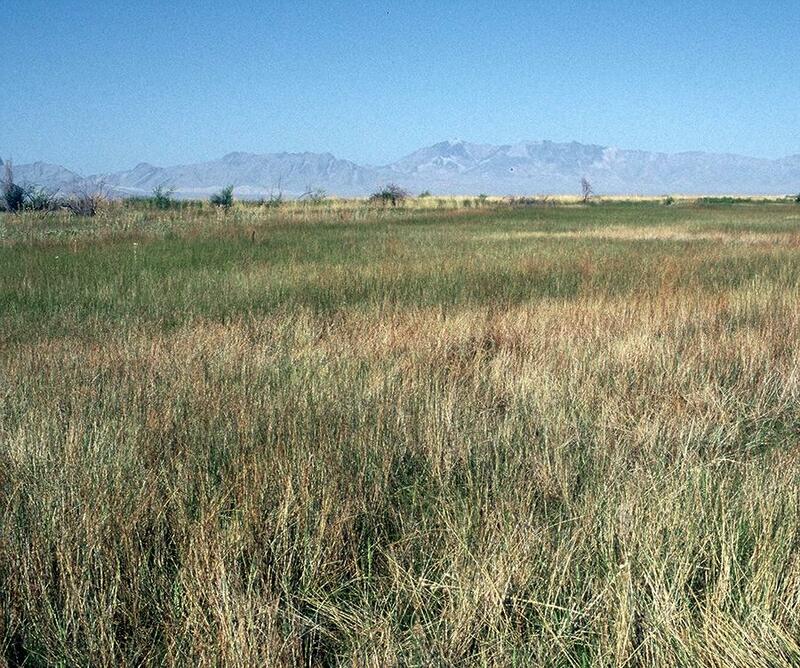 This orchid grows in moist sites associated with springs and spring-fed streams and marshes in fine-textured soils with a high salt content. 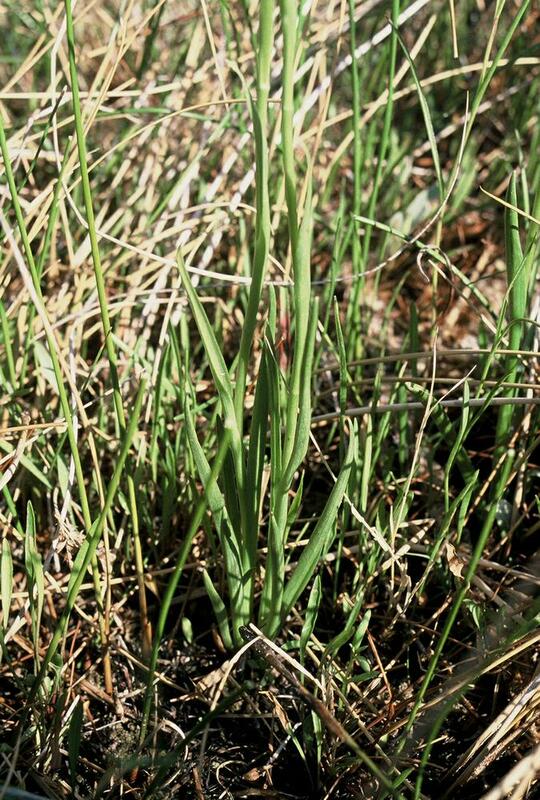 Spiranthes infernalis is considered critically imperiled because of it limited distribution and threats to small populations from invasive plants, illegal collection and depletion of regional groundwater in fragile wetlands. Pollinator information for this orchid has not been reported, but reproductive success is dependent on insect visitation. 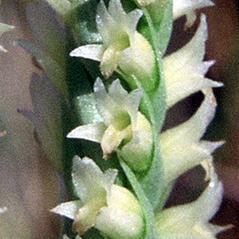 Like other species of Spiranthes, pollination may be accomplished by a large variety of bees.